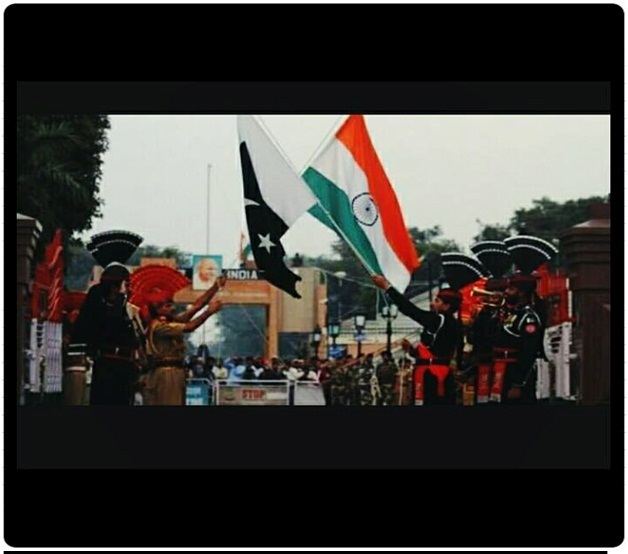 Since 1947, we have all been providing the points for the division of India and Pakistan. But today, we bring to you 11 reasons why INDO PAK BORDER should be dissolved. 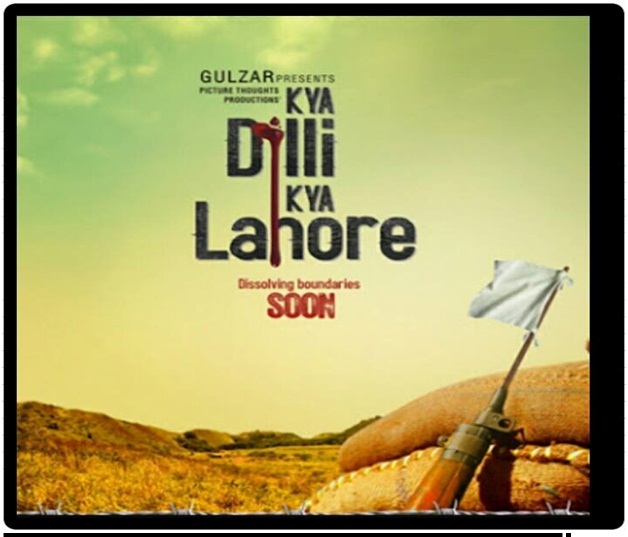 11 Reasons To Dissolve INDO – PAK Border. 1.To Have Yummy Treats From Both The Sides. 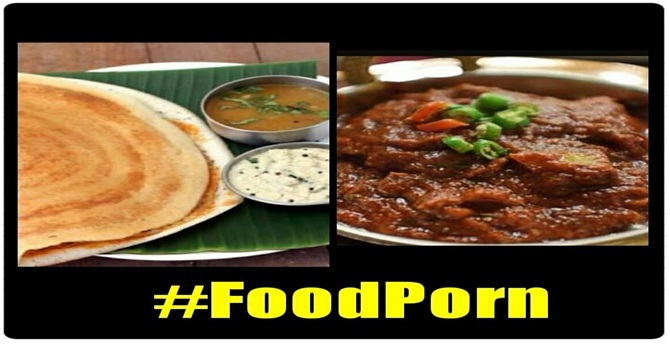 Whether be it Tikka Karahi of Peshawar or The Mysore Dosa of Karnataka , both of them makes our mouth water. 2. 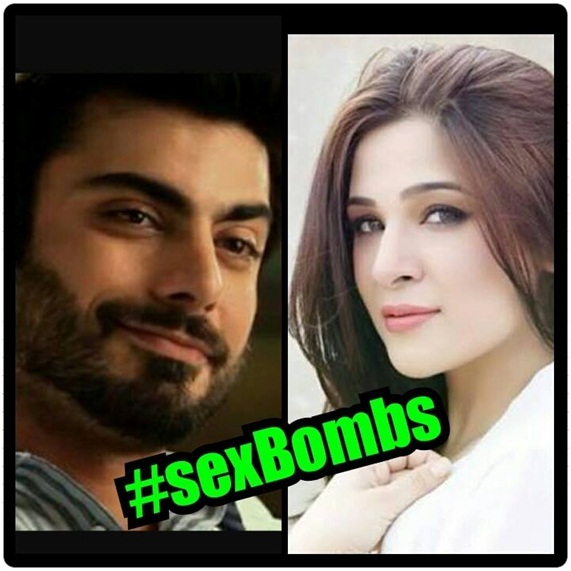 To have realistic and good serials. 3.To have more eye candies to feed upon. 4.To have more spicy gossips and stupidity. 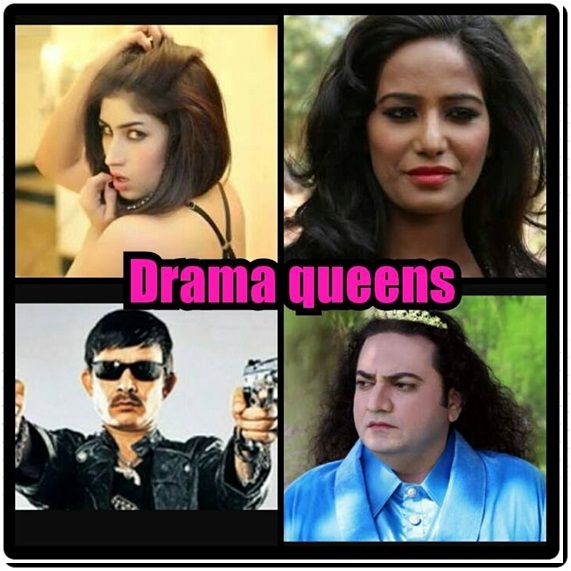 Be it Poonam Pandey or Qandeel Baloch for stupidity or intellectuals like Tahir Shah or KRK . 5.To have more soulful harmonies. 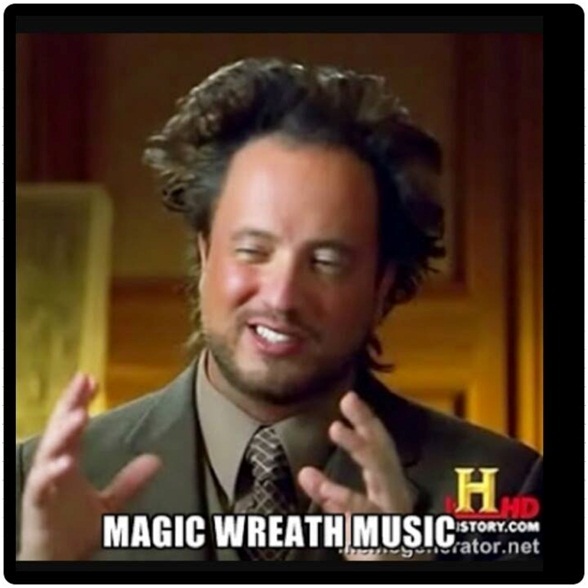 What if Indian and Pakistani Music Gurus combine their powers and make music ? it will my dear friends will be called MAGIC . 6.An even better cricket team . 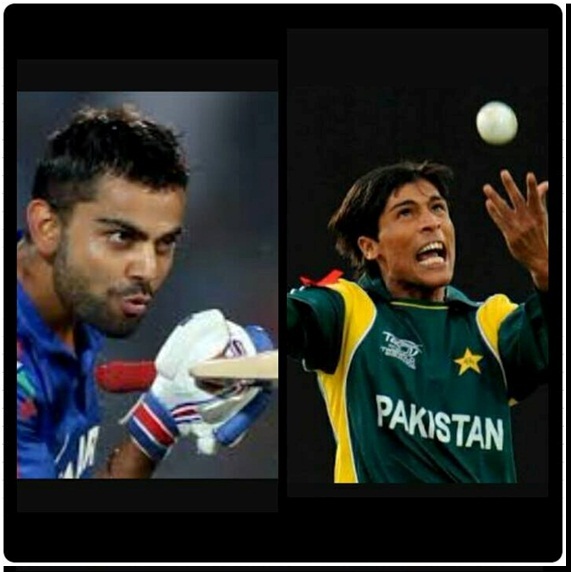 With blazing Indian bats men and brilliant Pakistani bowlers ,all the teams will be afraid of us . 7. To watch our elders re live their past memories. To watch those old eyes light up with glow and listen to those exciting stories about Lahore and Delhi . 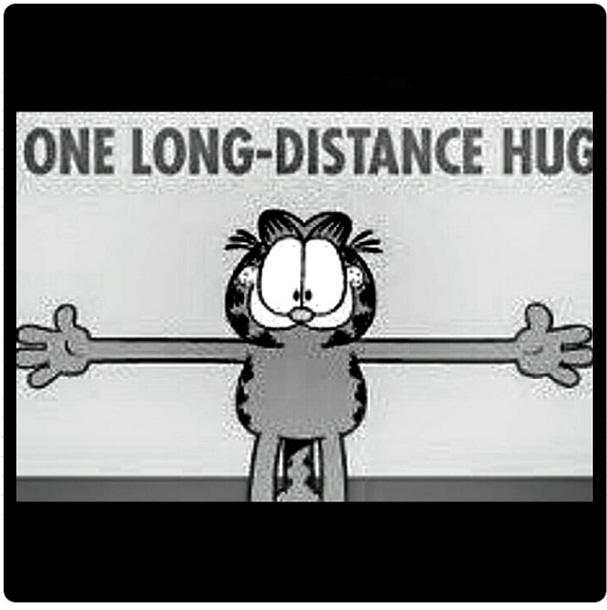 8.To meet our lovely internet friends on the other side of the border would be easier . One would not have to get through the hassles of getting visas and other official boring stuff for meeting your friends/relatives. 9.We would be the fourth largest country in the world. Less the border more the country space and more the fun . 10.More bigger and stronger army ,plus having more nuclear weapons in our pocket. 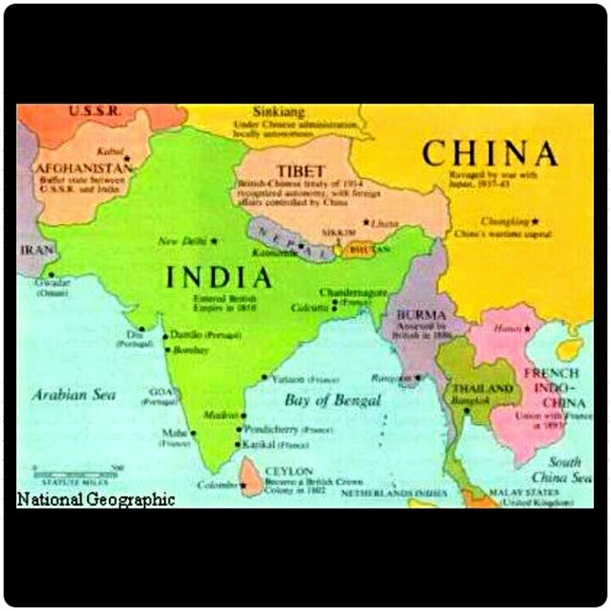 If the two countries unite we would have a very big army plus more nuclear weapons and more arms will be possessed by us. 11. We have more beautiful places to explore. 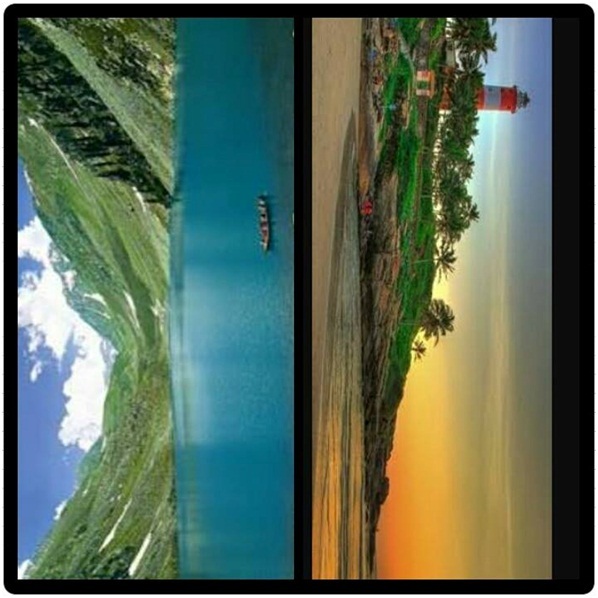 From the valley of Swat to the beaches of Kerala , we will have all the beauty in one country itself. Nawazish Nehal : engineer by profession,writer at heart and social activist through actions.